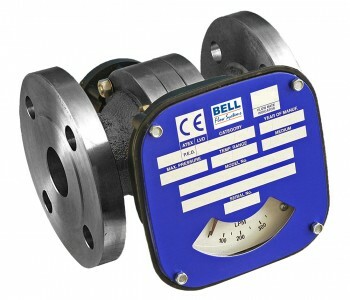 Specify a scale between 0-1500 LPM. Specify a scale between 0-2000 LPM. Specify a scale between 0-3500 LPM. Specify a scale between 0-5000 LPM.